Paraben free Clarity Lotion perfects the cleansing process and restores skin’s natural pH. Witch Hazel extract unifies the skin and reinforces the capillaries. A cooling lotion based on calming actives to control flushing and reduce irritation in reddened skin. The active herbal extracts have a mild constriction action while imparting a cooling sensation as the lotion hydrates the skin, leaving it clear and comfortable. SOTHYS lotions are unlike other cosmetic lotions – they are phyto-aromatic based treatment formulations in an aqueous form. They are non-alcohol/non-aggressive/non-astringent, oil-in-water emulsions (which means they do not dry or tighten the skin) designed to hydrate the skin’s tissues and normalise superficial pH. SOTHYS treatment lotions are designed to be applied to the skin following SOTHYS cleansers in final skin preparation. Do not remove the remnant of the lotion from the skin. Apply appropriate SOTHYS treatment serum or cream over the treatment lotion. Following the cleansing of the skin, press/wipe the lotion over the skin using a soft sponge or apply lotion to dampened cotton pads and wipe over the face and neck. SOTHYS lotions are designed to leave on and be absorbed by the skin. Apply appropriate SOTHYS treatment serum or cream over the lotion on the skin. I was trying every over-the-counter skin-care regimen for sensitive skin with damaged capillaries in the vain hope of reducing redness and smoothing texture. After discovering Sothys Clarity Lotion in conjunction with the Clarity Cleansing Milk I realised I had been doing more harm than good. My sensitive skin doesn’t react nearly as often and some days I can get away with only a light application of makeup. The redness has reduced significantly and my skin looks soft and smooth. Because it’s a gentle cleanser I need to do a deep cleanse maybe once a week. I use Sothys Desquacrem which is also great for sensitive skin. I use this in conjunction with the fragile capillaries clearness cleanser and moisturiser, and my redness has gone down so much I no longer need to use concealer on my nose and cheek area (where I ALWAYS used to). This lotion makes my skin feel really clean and is a good follow-up to the cleanser. Have been using for years, love it. I love this lotion. It really helps with my skin and my small capillaries on my face. It reduces the redness and keeps my skin calm. Highly recommend this product for sensitive skin. I now don't use anything else. I love this product. My skins always feels fresh and clean when I use it. 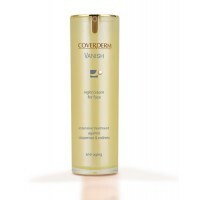 It is mild on my skin and helps reduce the redness. I have used it for several years and have not ever been disappointed with it. I have used the clearness cleanser for about a year. It has improved the redness I get, and my skin is fresh and feels quite moisturised after cleansing. I stopped using these types of lotions for a long time as they would burn my sensitive skin. 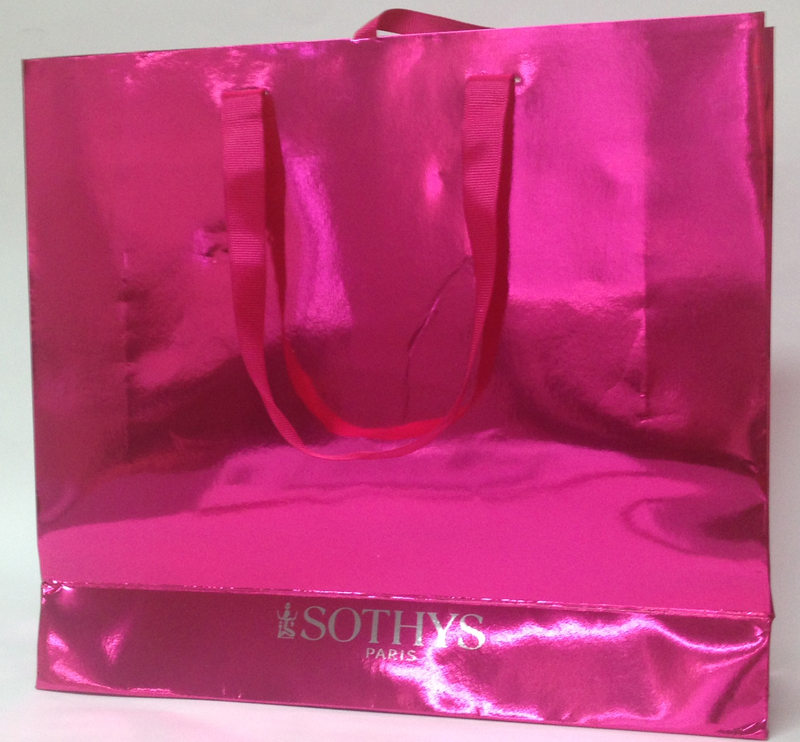 When I went for a facial and tried Sothy's Clearness lotion and loved it - no burning, no redness! I have been using this lotion for years along with other Sothys products. It is refreshing and never drying on my skin. My skin is soft and well hydrated. I just love Sothys products. Being a longtime Sothys user I cannot fault any of their products. Using the clearness lotion in conjunction with the beauty milk has produced amazing results on my super sensitive and capillary damaged skin! The redness on my cheeks has reduced greatly.. Cannot live without these products!